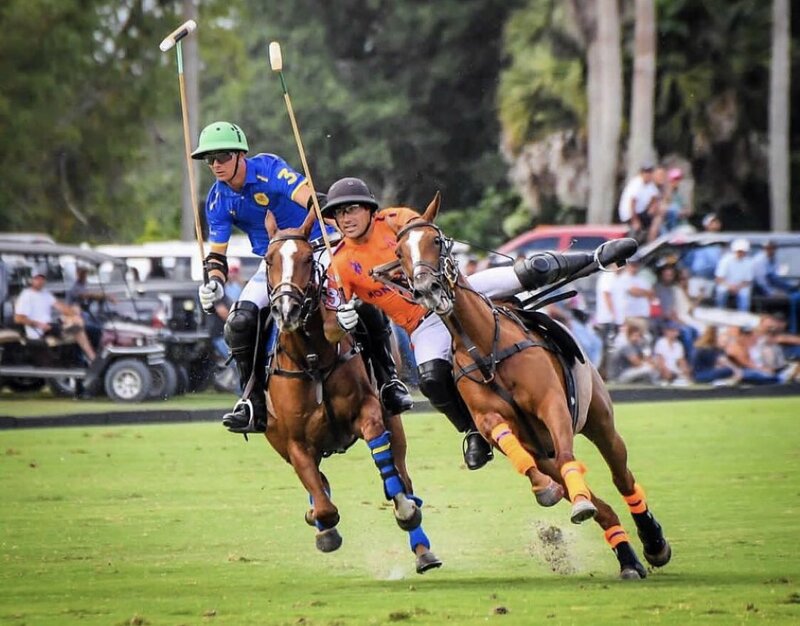 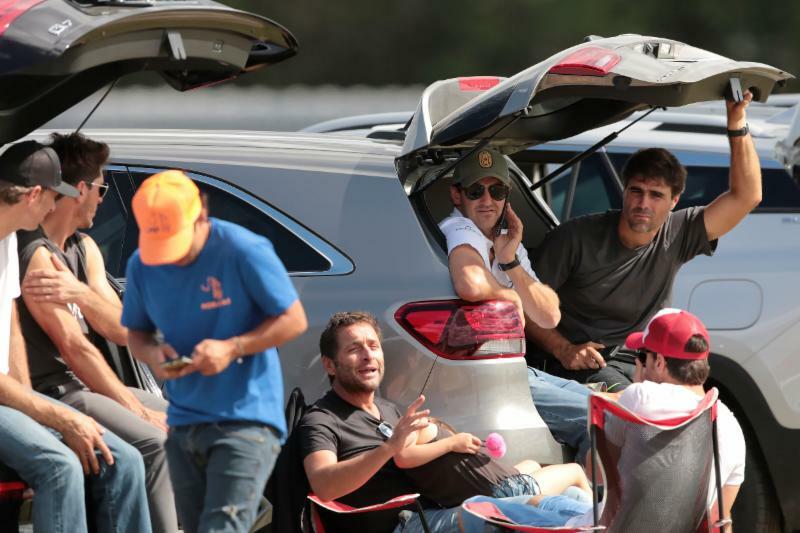 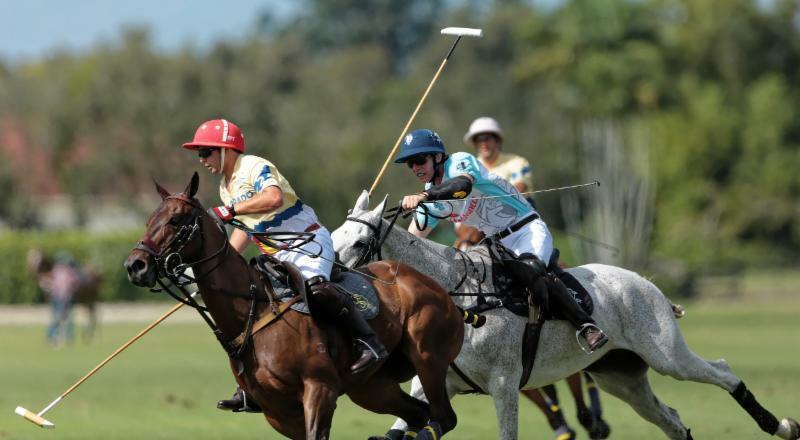 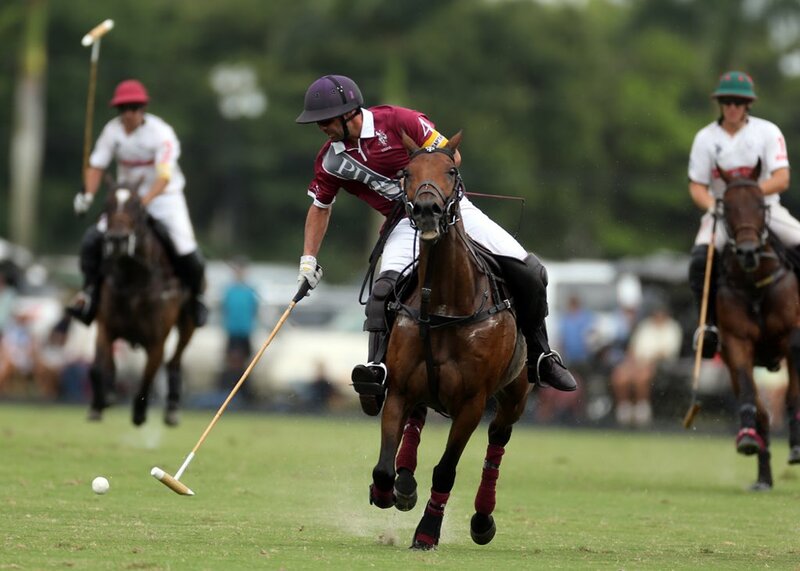 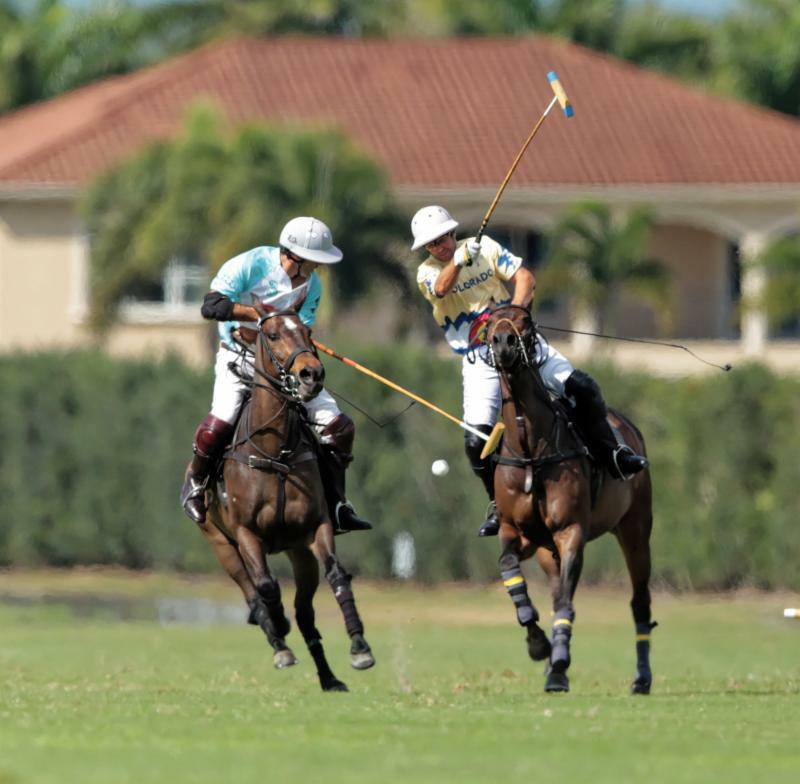 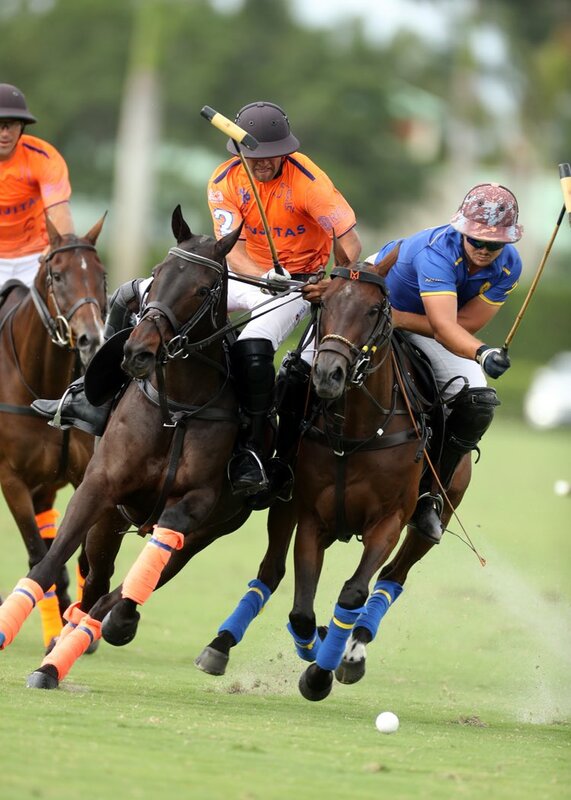 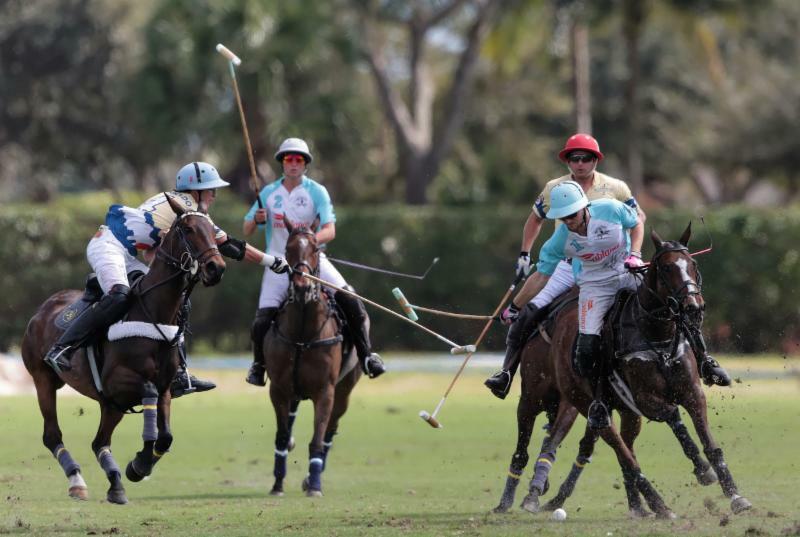 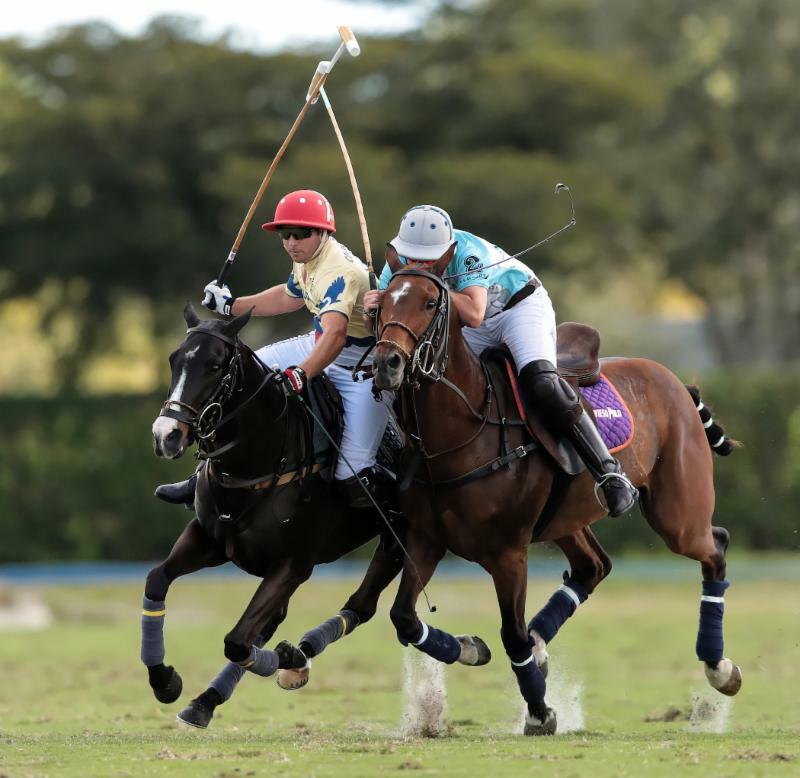 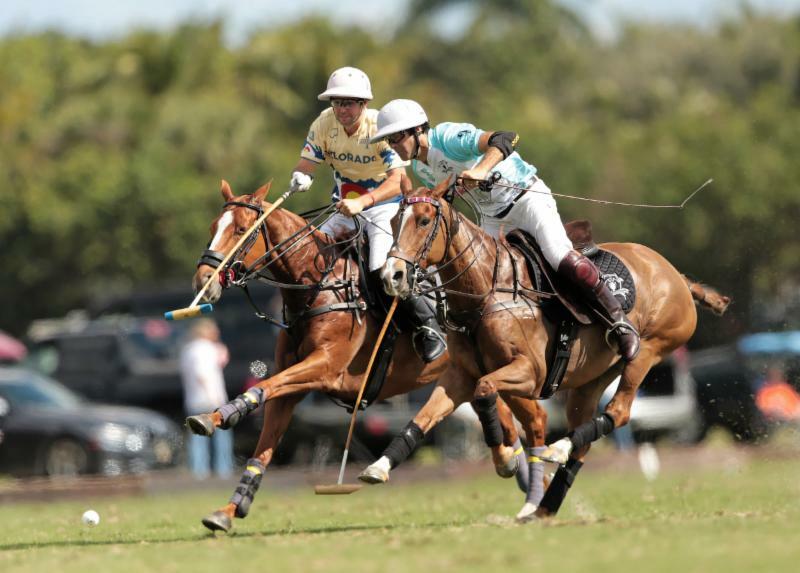 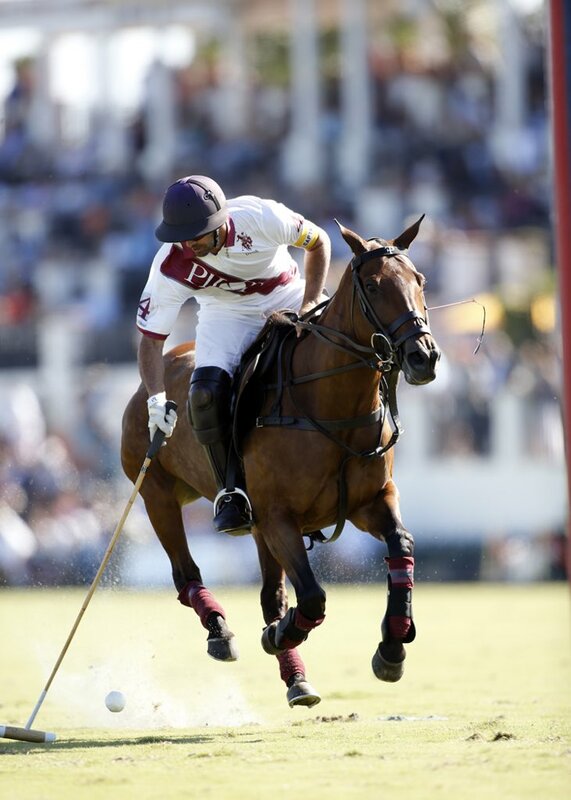 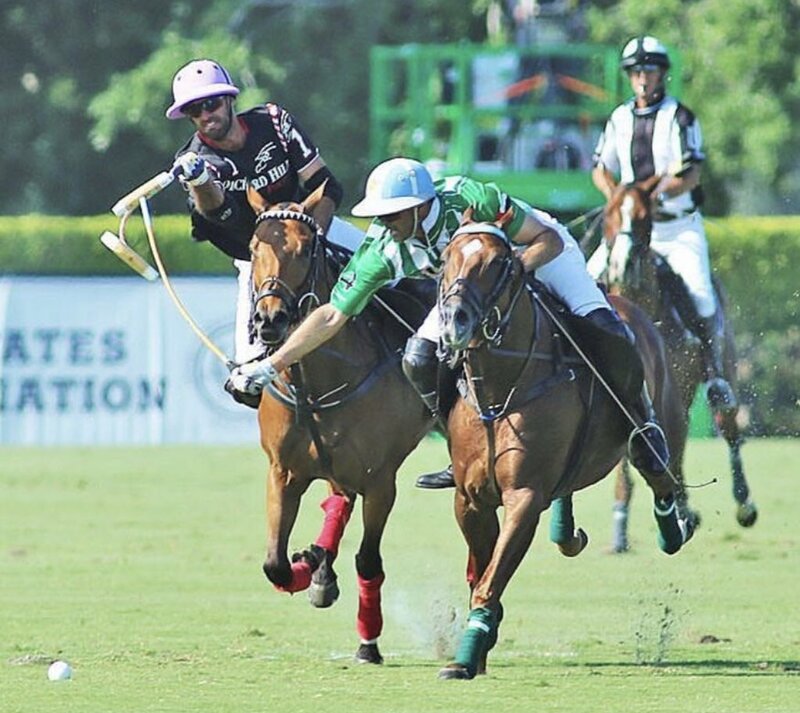 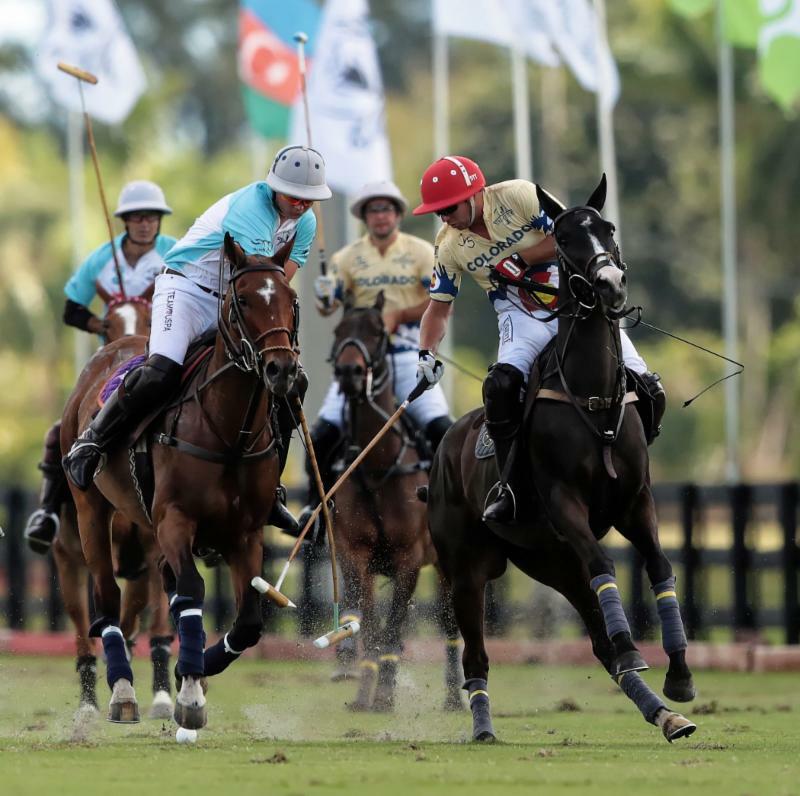 Colorado made history Wednesday in the Sterling Cup at Grand Champions Polo Club. 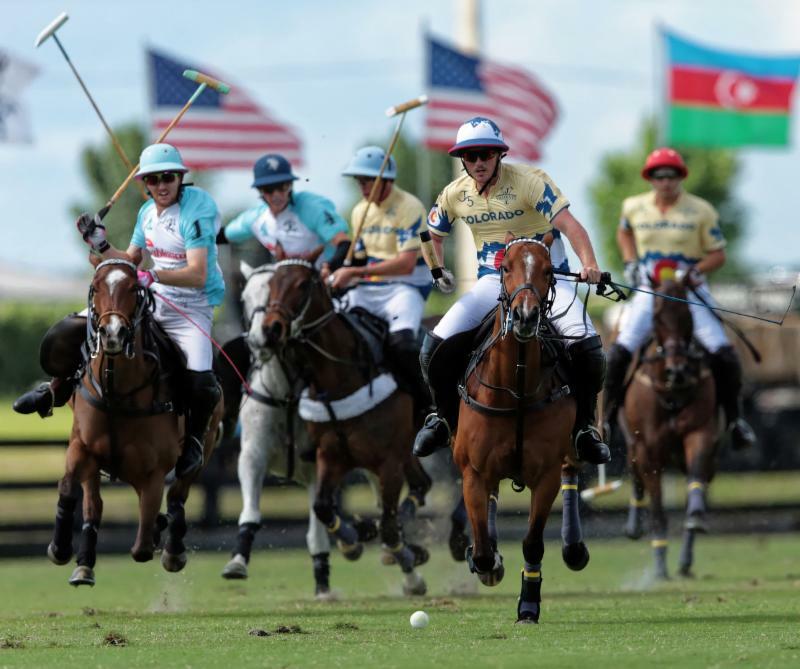 “I think that big lead at the beginning was a big thing for us,” Jornayvaz said. 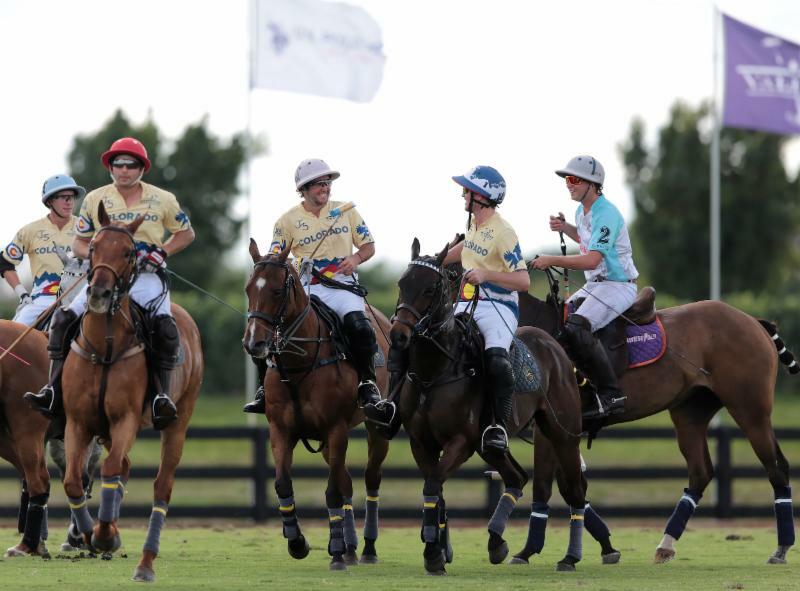 “In our last game we were kind of up and down, up and down, figuring out our team organization since it was the first time we played together and the horses were a bit heavy last game.